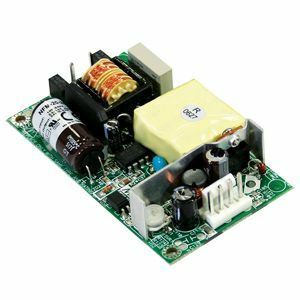 The RPS-65-12 is a 12V 65W medical grade reliant PCB medical power supply with a high power density. 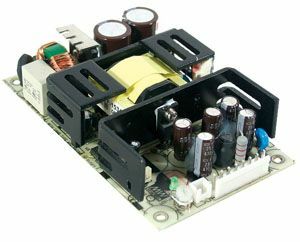 With a 80 ~ 264VAC input the RPS-65 series is available with various output Voltages between 3.3V and 48V. 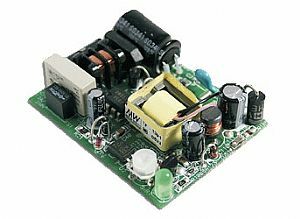 A working efficiency of up to 91% and an extremely low no load power consumption of below 0.1W. The RPS-65 series is able to be used for class II (no FG) system design. 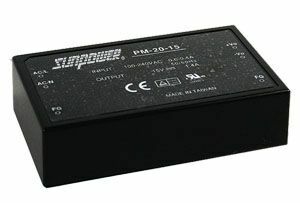 The extremely low leakage current is less than 100µA. 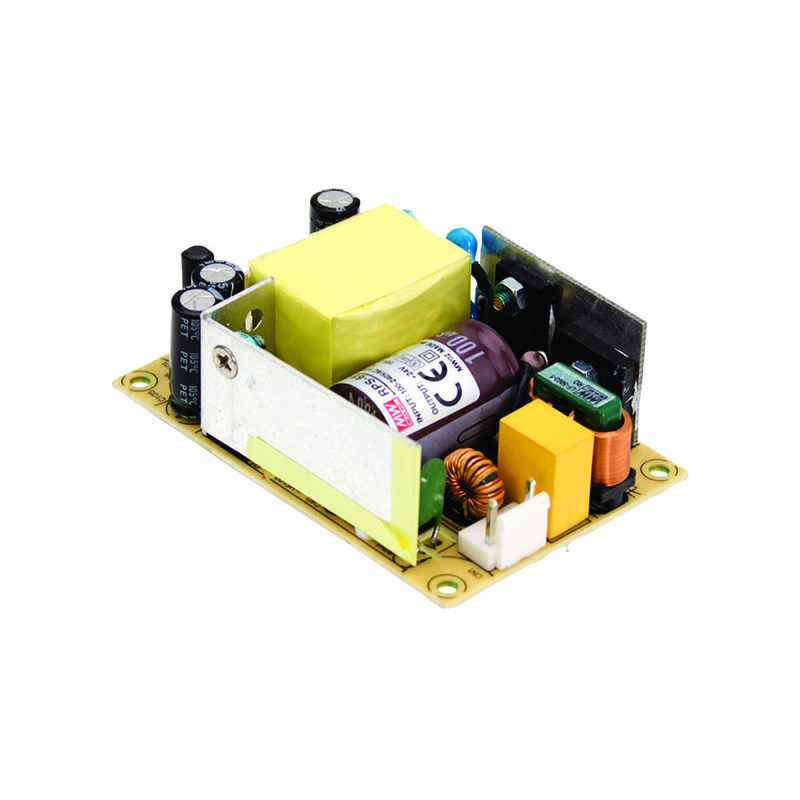 This power supply also conforms to international medical regulations (2*MOPP) and EMC EN55011, perfectly fitting all kinds of BF rates “patient contact” medical equipment.